After an intense three days of competition at the Durban ICC for the National WorldSkills Competition, 23 of 65 medals over 19 categories were won by the WorldSkills Western Cape Team. The WorldSkills Competition provides numerous prospects for skills exchange, experience and technology innovation. It also raises the awareness of the artisan sector and its career path possibilities that lead to gainful employment. False Bay TVET College Acting Principal, Ms Karin Hendricks said: “We are very proud of the achievements of our students and of the commitment of the staff in preparing students for World Skills. 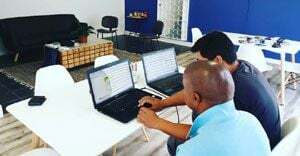 The college is committed to ensuring that False Bay College students can compete in a skills space on a provincial, national and international level”. 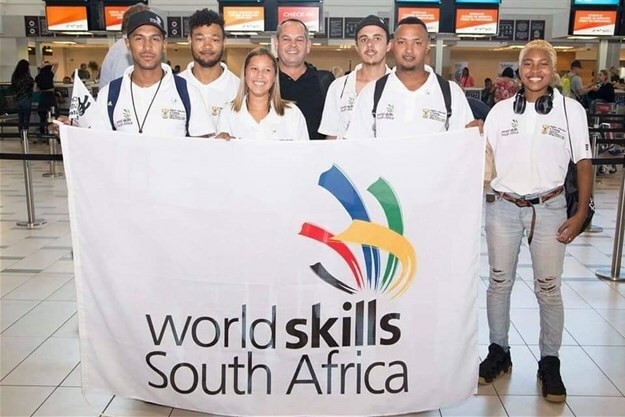 Of the 23 medals won by team Western Cape, five learners ranked gold, making them eligible to participate in the International WorldSkills Competition scheduled to take place in Kazan, Russia in August 2019. All Gold awards recipients will continue training, as they prepare for the International WorldSkills Competition. Visit http://www.worldskills.org for more information.